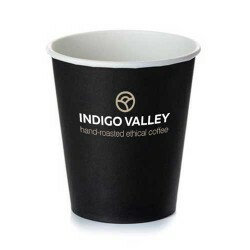 A light, refreshing coffee with high citrus fruit acidity, notes of pink lemonade, bergamot and chocolate. Light and tea-like with an intense floral aroma. A good match for those looking for an alternative to Tradecraft Ethiopian Sidma. "An even roast giving a floral aroma with a hint of pepper. An attractive red-brown/mahogany colour crema which reveals a bitterness that develops into ash notes and hints of fruitiness."